The latest Mono X® 2 benefits from years of LG research. The fourth generation LG Mono X® 2 has seen many improvements that really matter, from longer warranties and higher efficiency to stronger framing and increased wind loading. The LG Mono X® 2 will provide decades of clean, reliable energy. 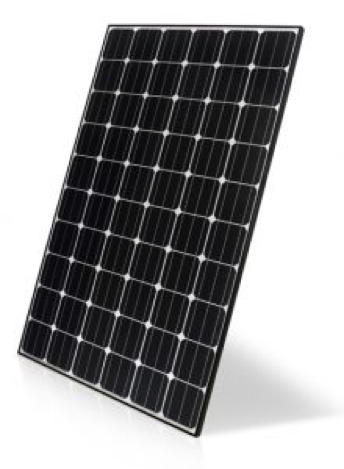 Choosing the high quality Mono X® 2 is an investment in superior standards of design, manufacture, back up support and warranties. 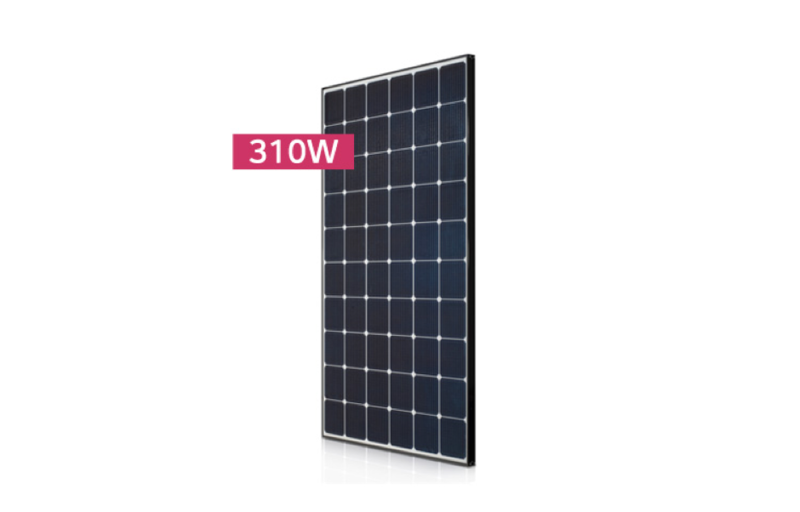 The high quality is the result of LG’s strong commitment to developing a module that delivers reliable, high output for decades for a peace of mind solar solution.